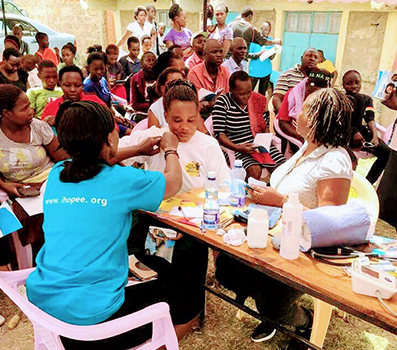 We are excited to be part of a larger team visiting Kenya this November under the IHOPEE MEDICAL OUTREACH PROGRAM. 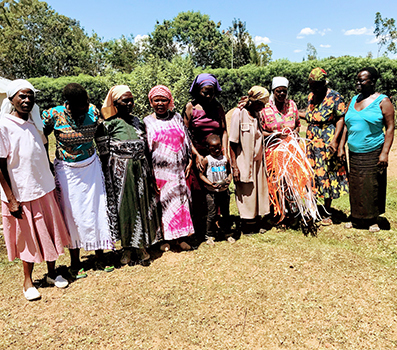 IHOPEE strives to enable widows so that they are able to take care of themselves and their families without depending on handouts. JOIN ON OUR DONORS WALL! 2018 MISSION TRIP was a huge success! Read more2018 MISSION TRIP was a huge success!